What is the City of the Hills Art and Music Festival (COH)? 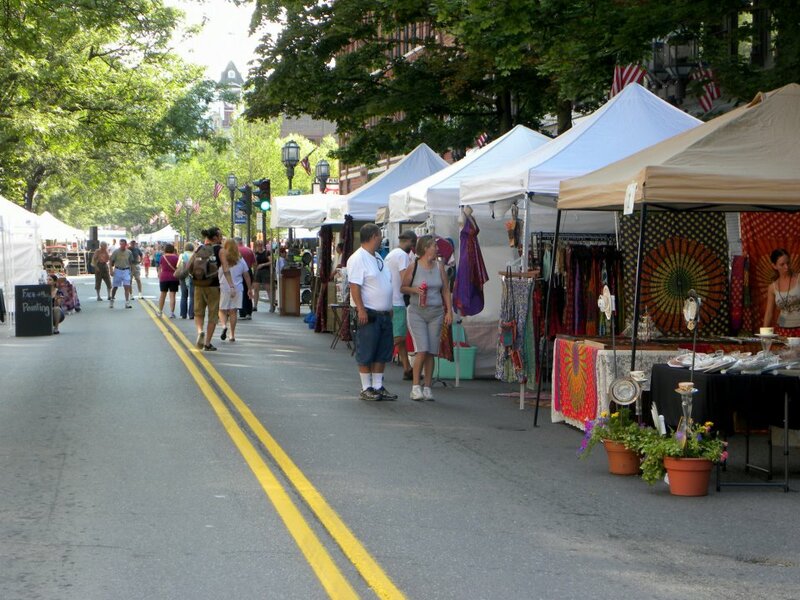 Organized by the Community Arts Network of Oneonta, COH is an outdoor street festival which brings outstanding regional artists, crafters, musicians, and writers to the city of Oneonta, NY for a day of shopping & entertainment. This outdoor festival highlights 50 vendors selling ceramics, housewares, jewelry, clothing, photography, paintings, drawings, paper goods, knitted wares, accessories, & more. A full line-up of eclectic musical and dance acts will keep you rockin’ throughout the event. The Big Read-In will feature readings by several published authors. There will also be demonstrations by Carriage House Art Studio, children’s activities, a community art project, & more. The event is free and open to everyone! You’ll also find plenty of dining options with Oneonta’s wide variety of local restaurants. Join us for CANO’s 16th Annual City of the Hills Art & Music Festival! Saturday, August 4th 2018, from 10 am-4 pm. Main Street Oneonta, NY (between Ford & Chestnut Streets). Located just of I-88 exits 14 & 15.